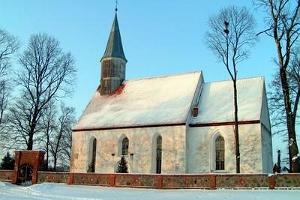 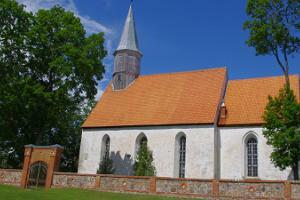 In Nõo, you can visit the only country church with genuinely medieval walls and arches in Southern Estonia. 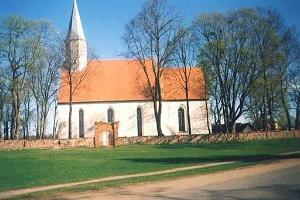 The church is adorned by a wooden tower (1819) and stylish pseudo-gothic furnishings from the 19th century. 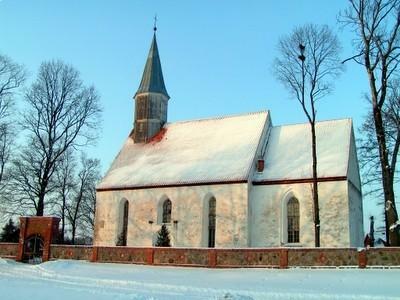 You will see the altar painting ‘Christ on the Cross’ by Tõnis Grenzestein from 1895 and 4 wooden sculptures of apostles (Jaan Koort, 1910) in the Nõo St Lawrence Church. 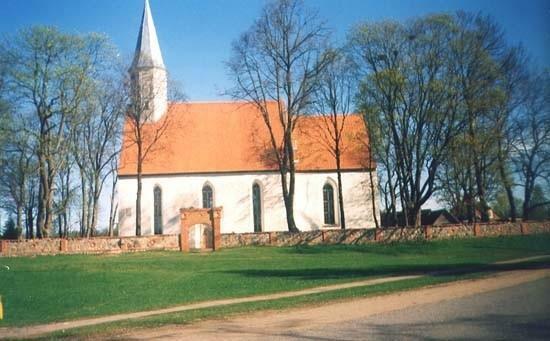 Interesting facts: Nõo Church is the only brick church in Southern Estonia; - all requisites of the church are under conservation as artistic monuments.